There is something to be said for a timeless engagement ring. Infuse that classic style with something modern and new! 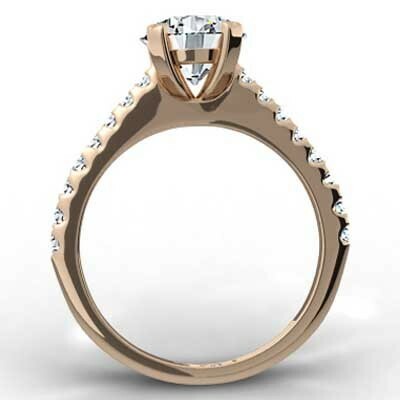 The Rose Gold Thin Band French Pave Set Engagement Ring from Budget Diamonds Online does just that. It is bold and breathtaking, stylish and sophisticated, and absolutely unforgettable. 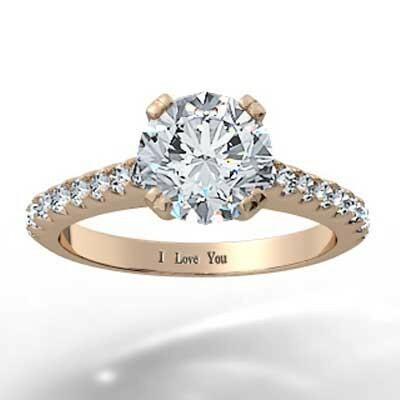 Want to make this engagement ring even more unforgettable? 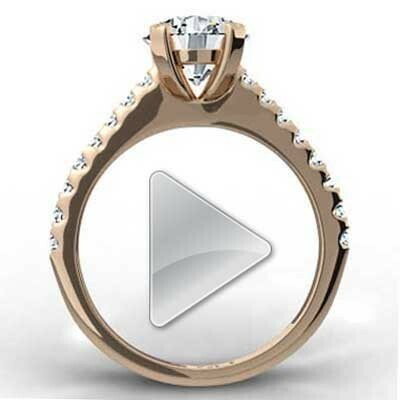 Choose the diamond cut and size that suits her preferences. She will be thrilled from the moment you open up that ring box.